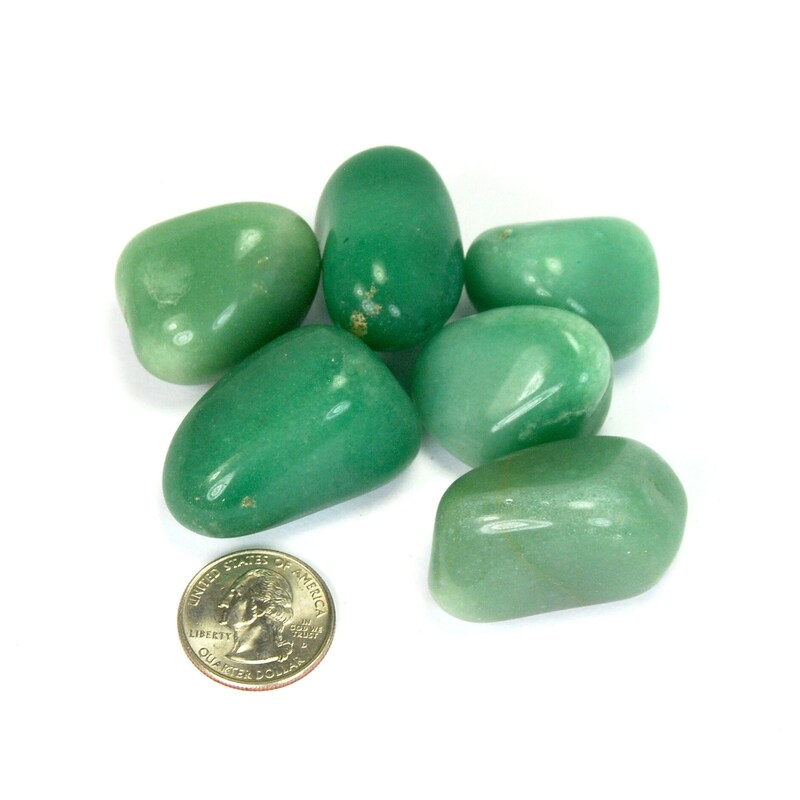 Natural large Aventurine tumbled stones from Brazil. These pieces measure 1.5 to 2 inches. All around good luck stone. 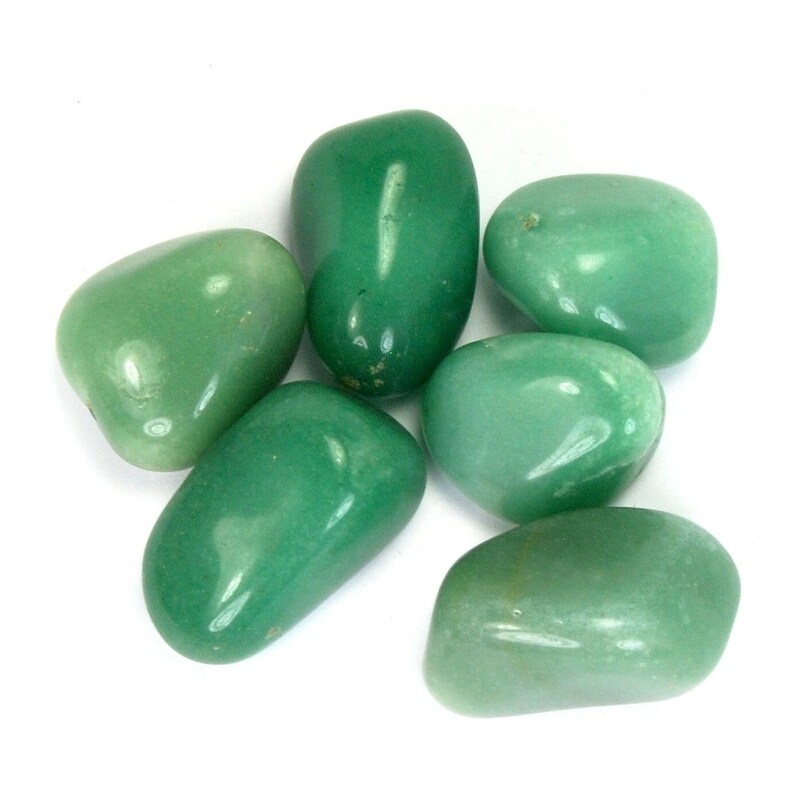 A popular gamblers talisman. Increases perception and creativity. Enhances intelligence and speeds the healing process.